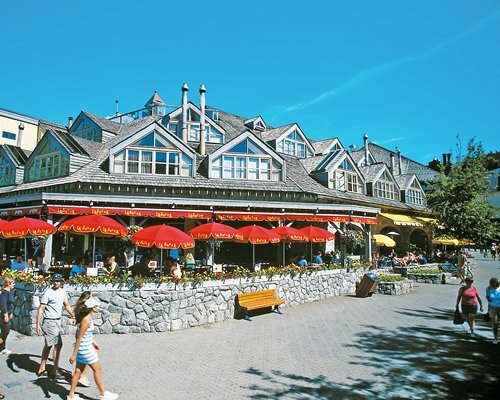 Fitzsimmons Whistler is located in the heart of Whistler Village resort at the foot of Blackcomb and Whistler mountains. 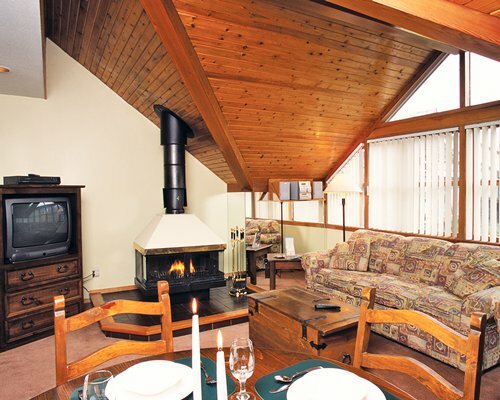 The ski season runs from mid-November to May, with an annual snowfall of 450 inches. The units are not air conditioned. There is no playground nearby. Each unit is allowed only one parking space.